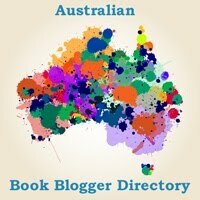 Book Thingo bloggers Rudi and Kat recap the 2017 Australian Romance Readers Convention. 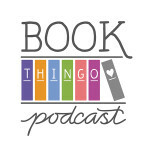 Australian academic Lisa Fletcher talks about genre fiction in Australia, cross-dressing in historical romance, and the university course she teaches on popular romance. If you’re thinking of picking up a romance(ish) novel that a guy might like, try this one.